Gemma Blackshaw is Reader in Art History at Plymouth University. She is currently working on a Leverhulme-funded book on portraiture in Vienna circa 1900. She co-curated the exhibition Madness and Modernity: Art, Architecture and Mental Illness in Vienna 1900 (London and Vienna, 2009–10) and co-edited the exhibition catalogue. Sabine Wieber is Lecturer in Art History at the University of Glasgow. She has published on German and Austrian design culture, German national identity and constructions of gender in Vienna circa 1900. 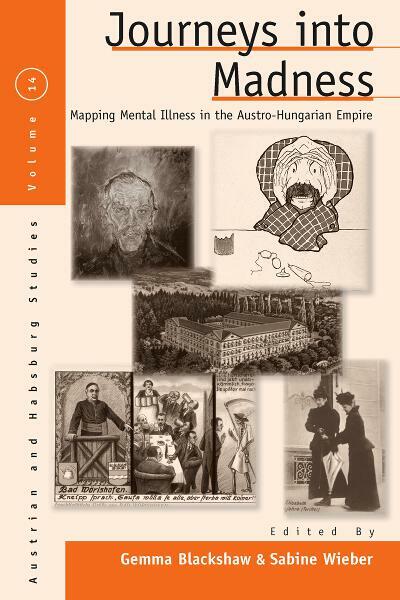 She co-curated the exhibition Madness and Modernity: Art, Architecture and Mental Illness in Vienna 1900 (Vienna, 2010).